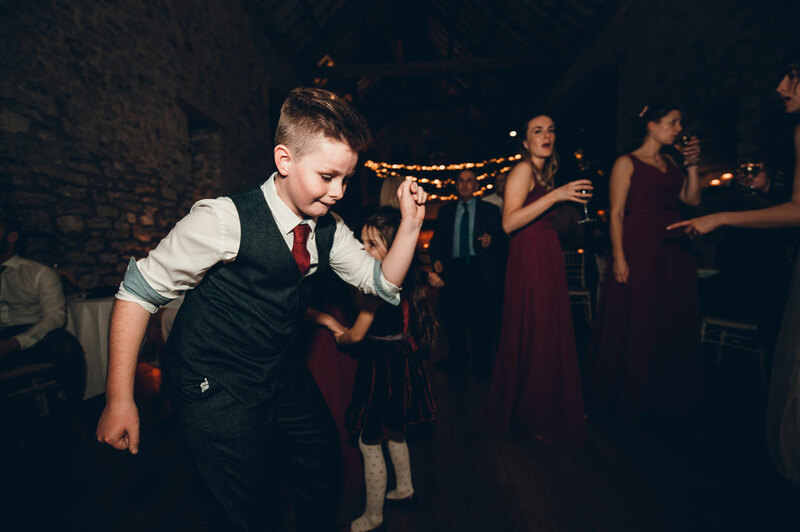 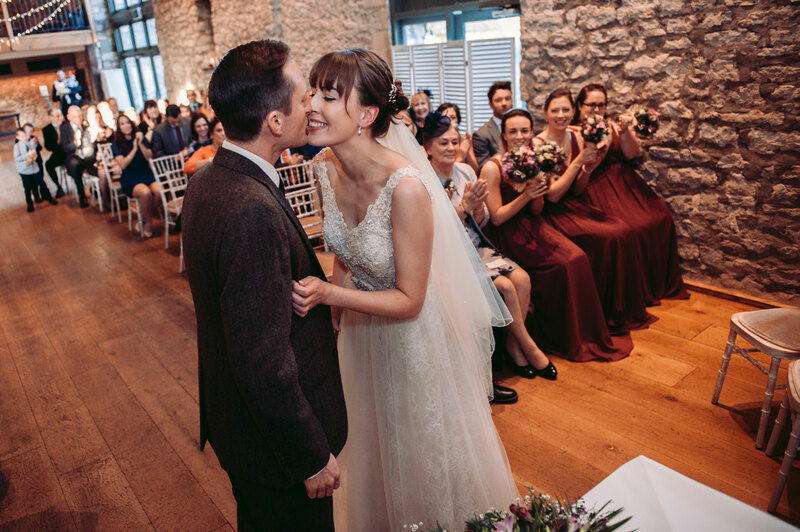 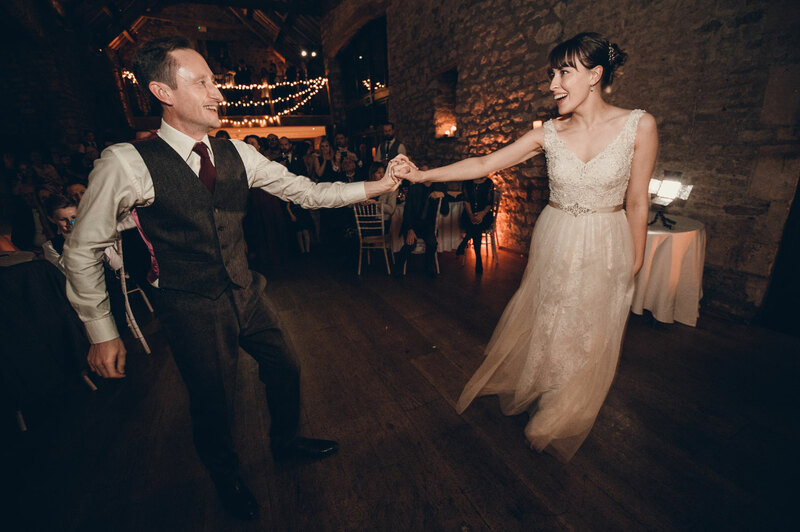 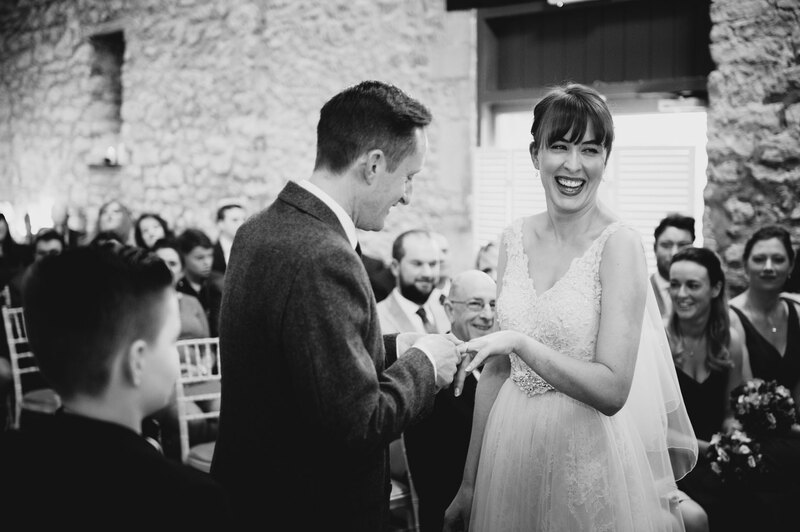 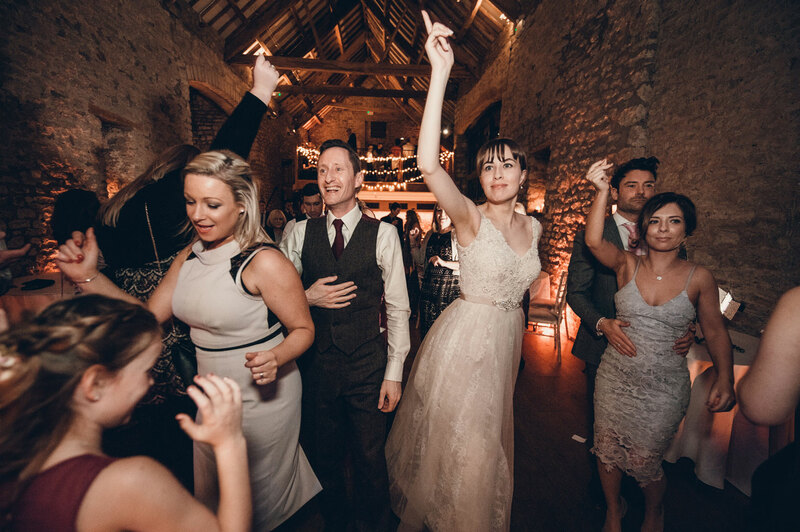 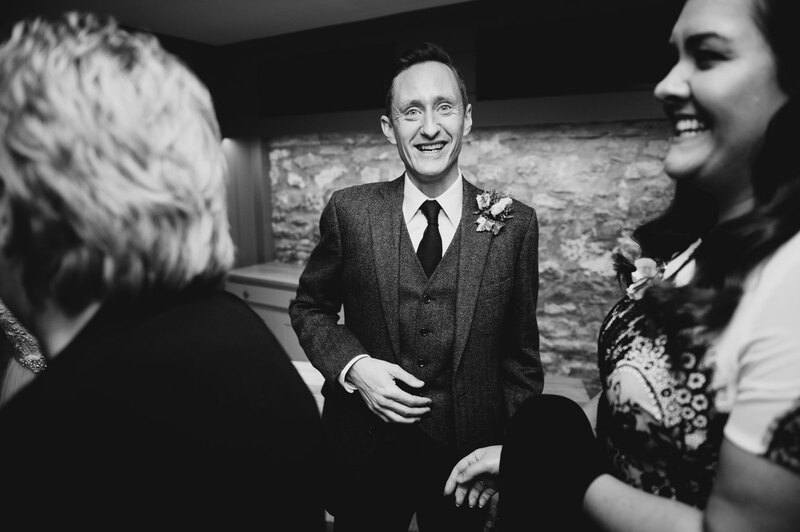 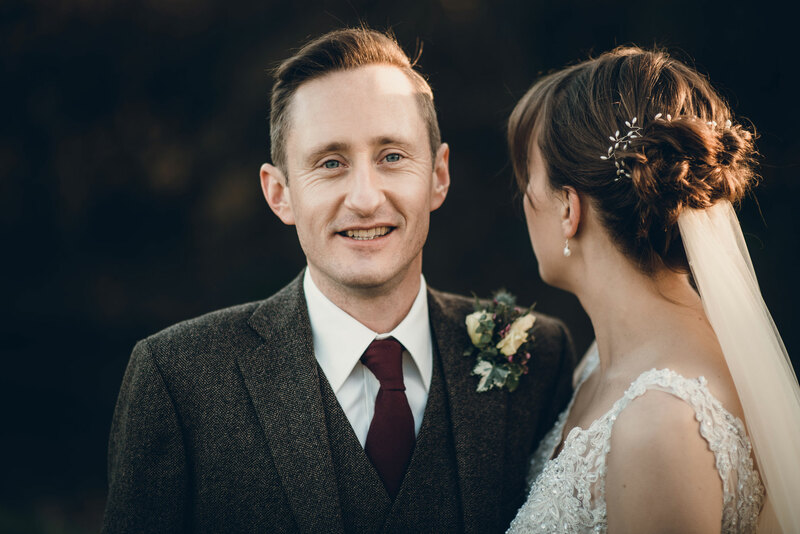 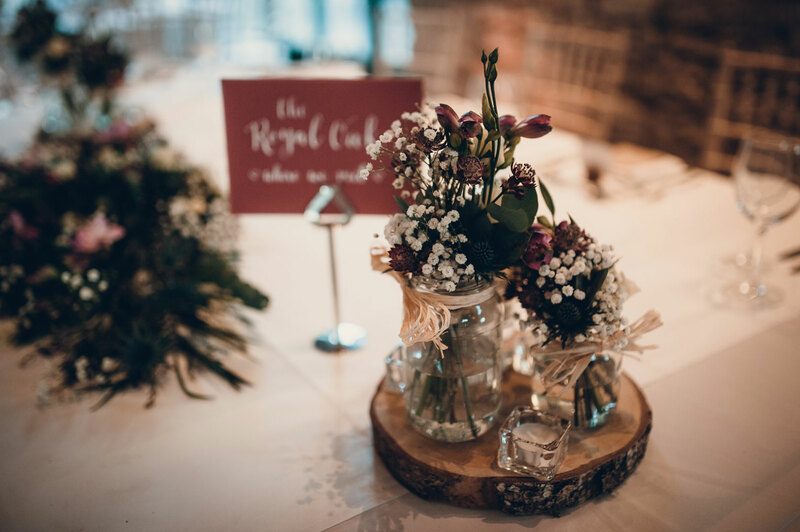 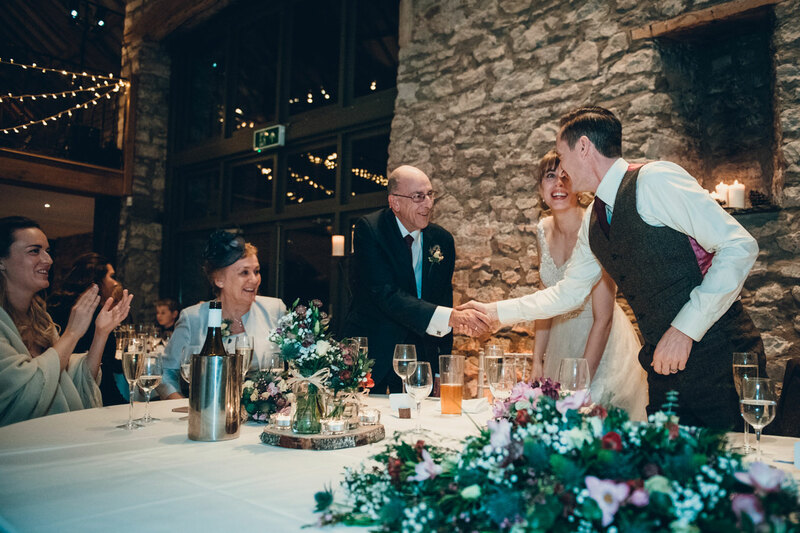 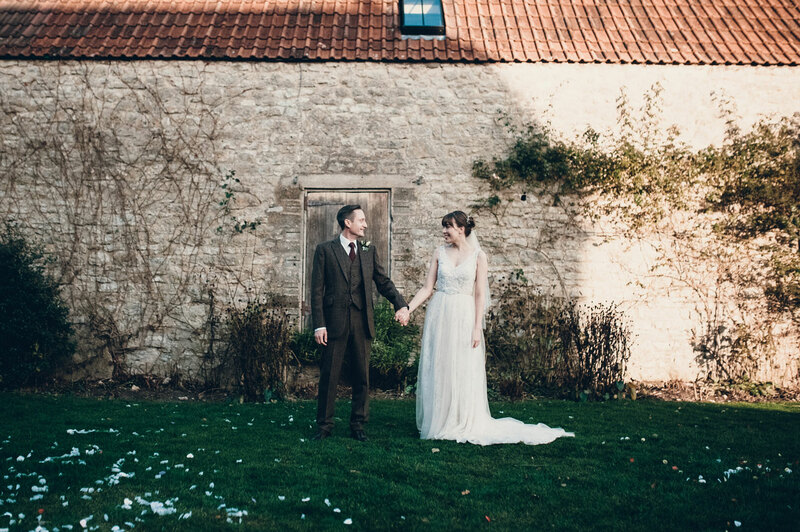 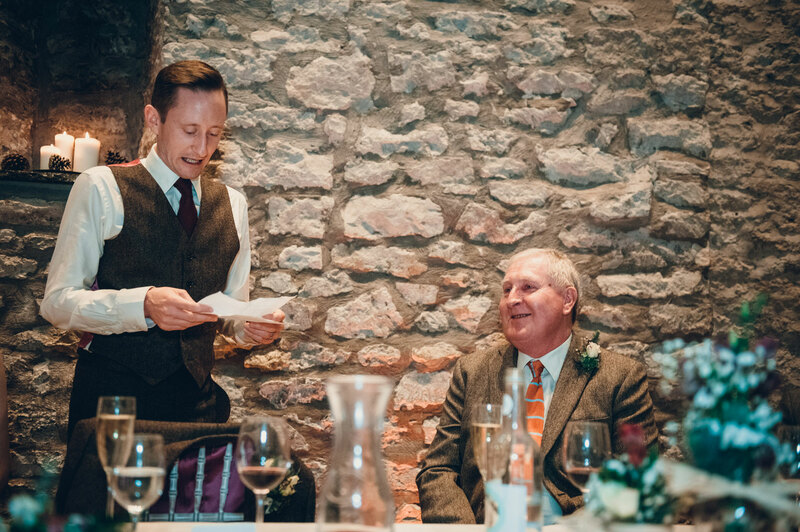 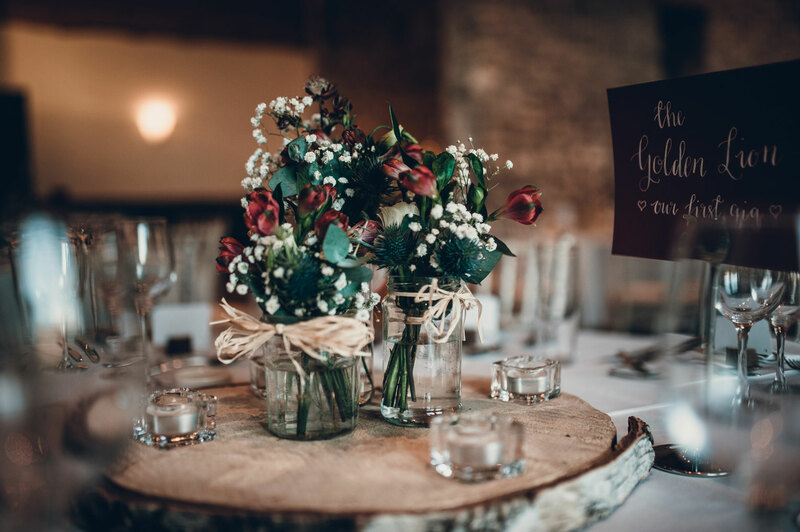 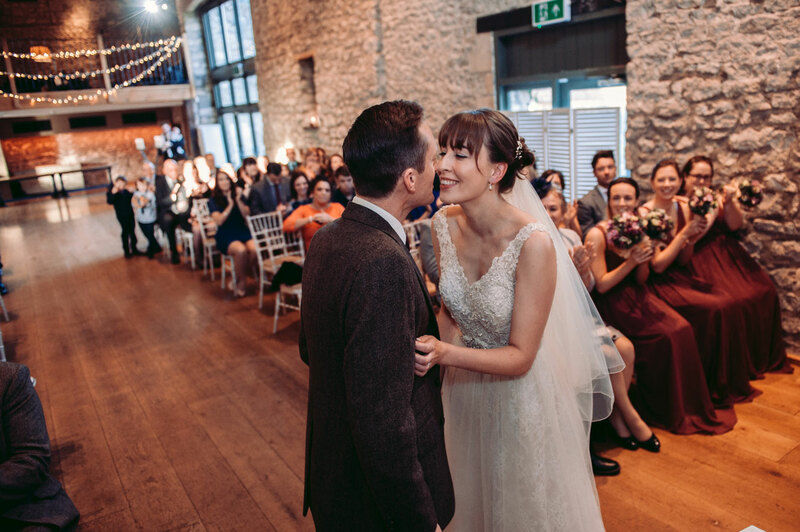 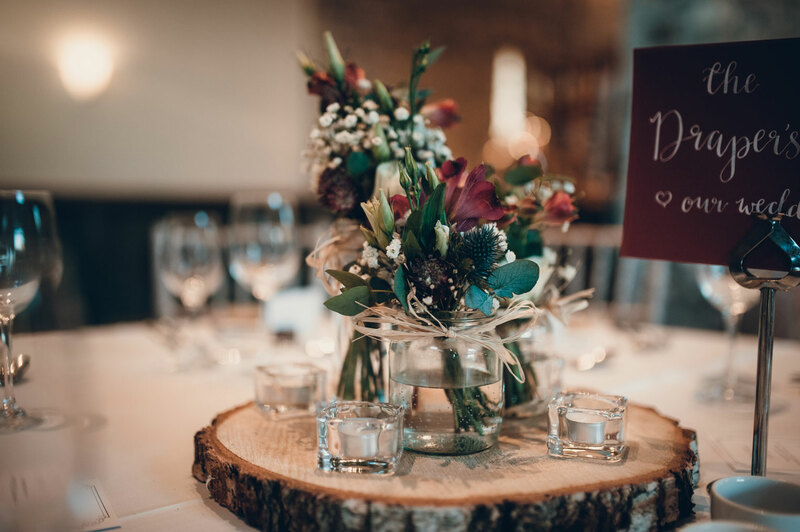 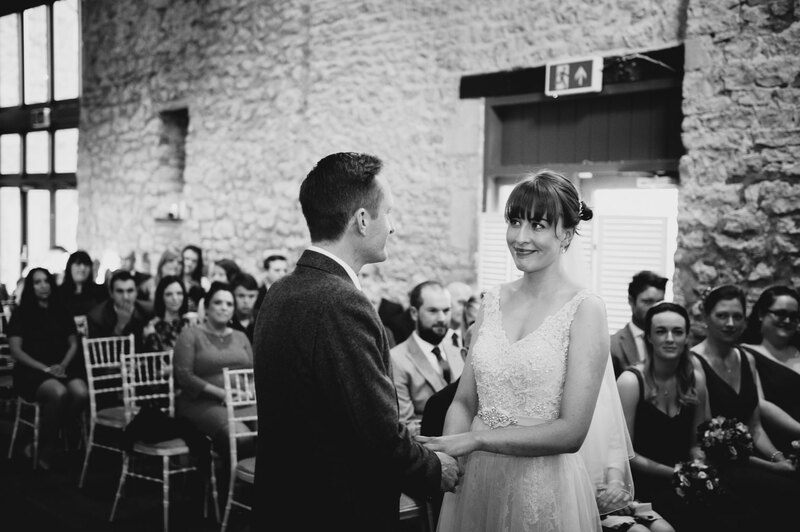 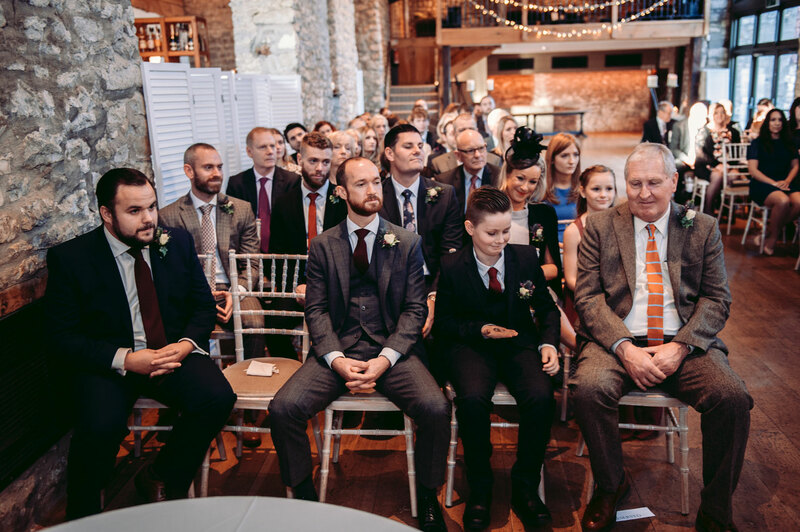 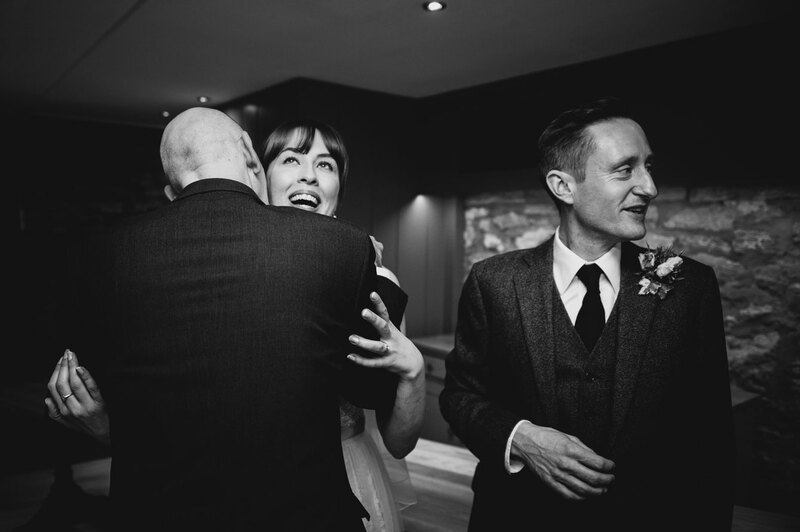 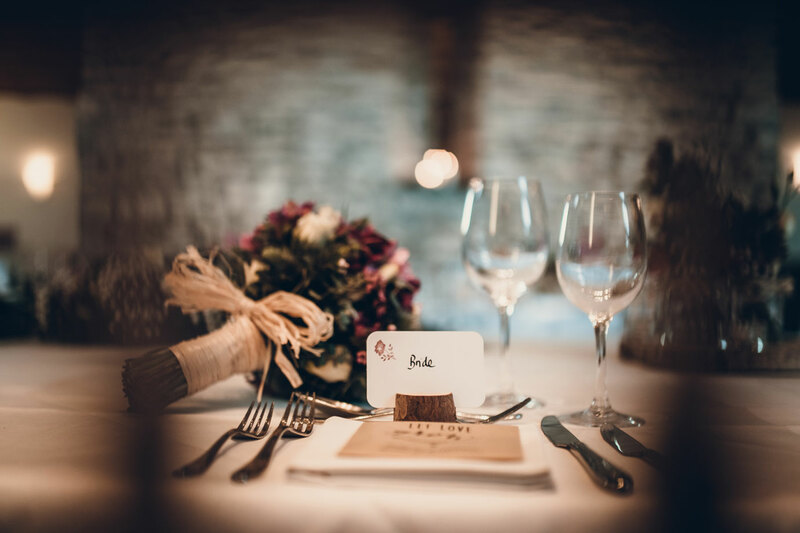 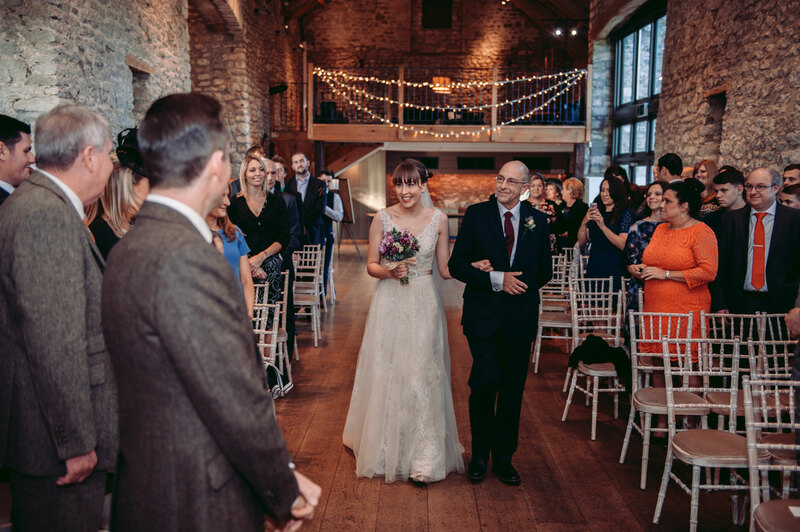 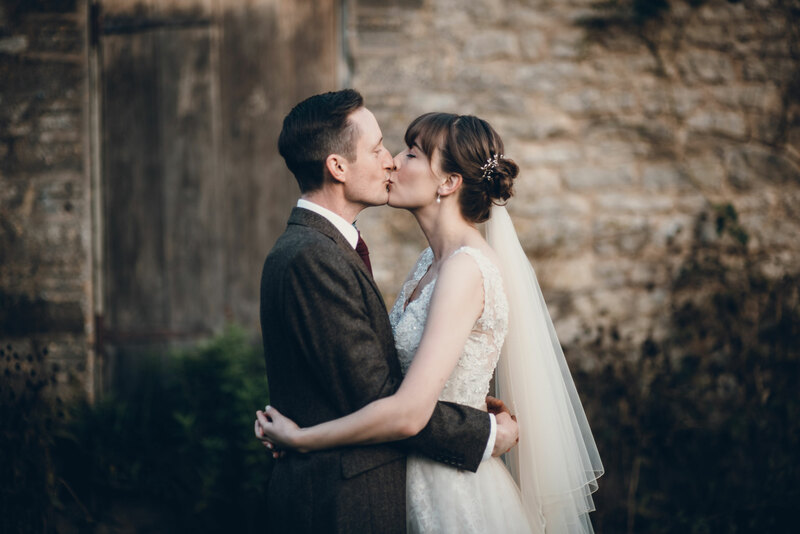 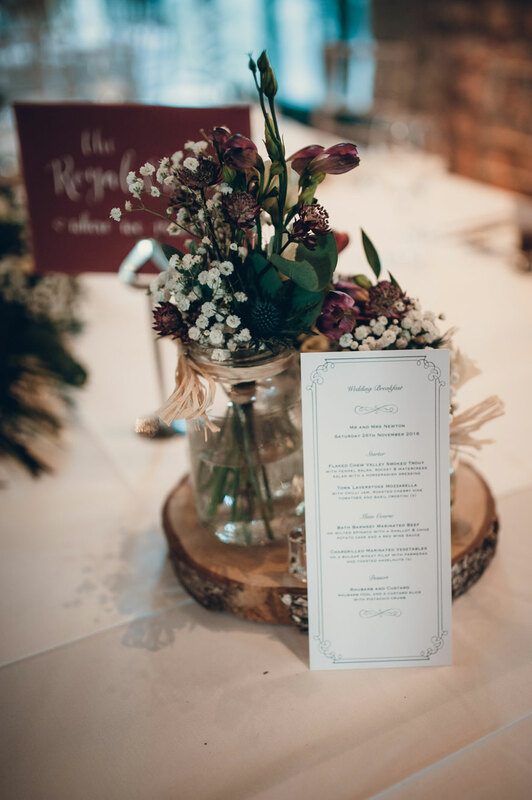 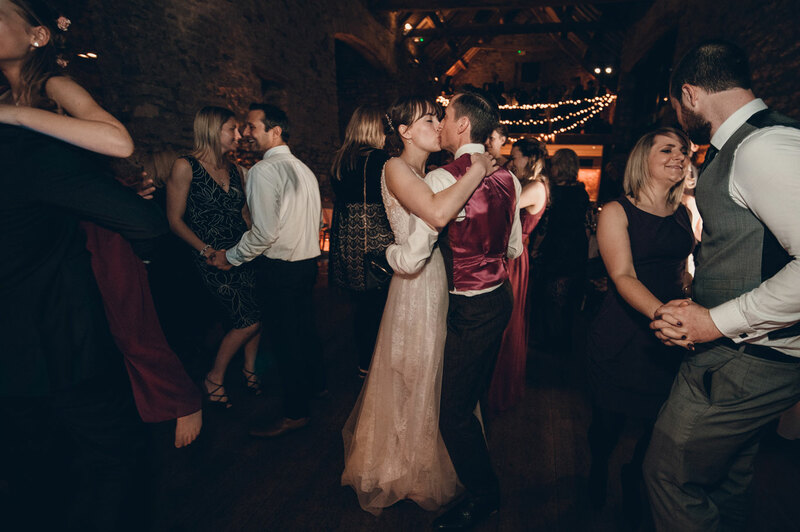 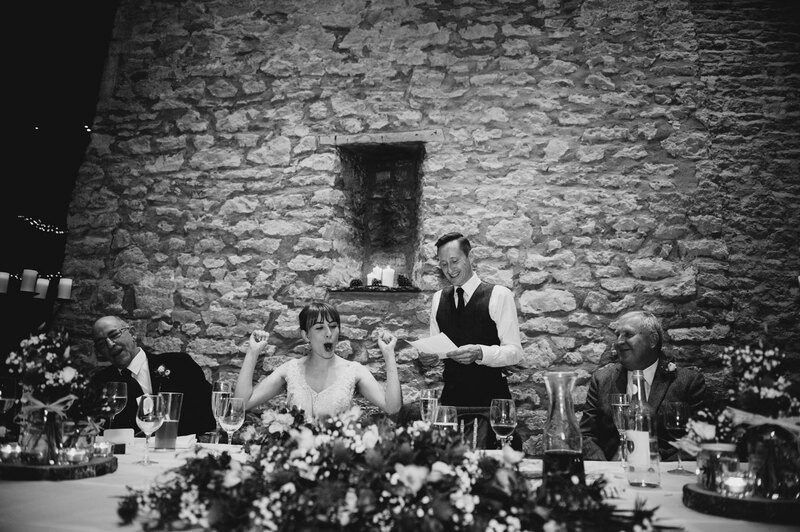 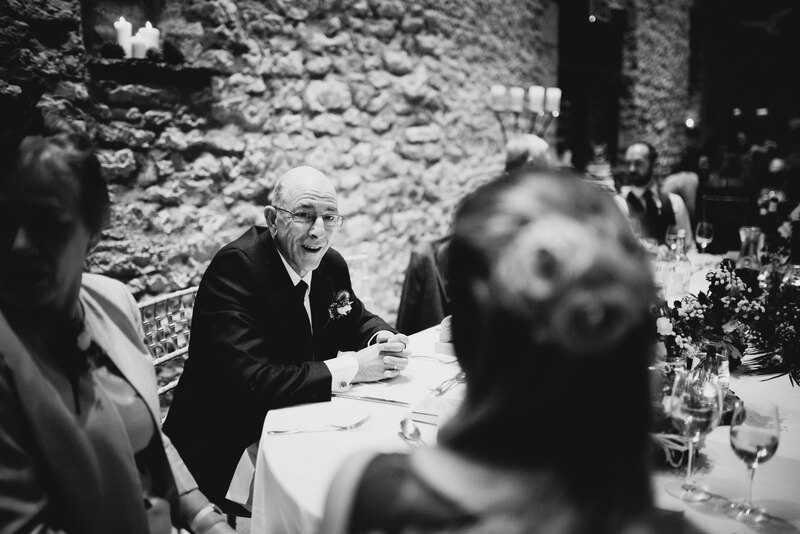 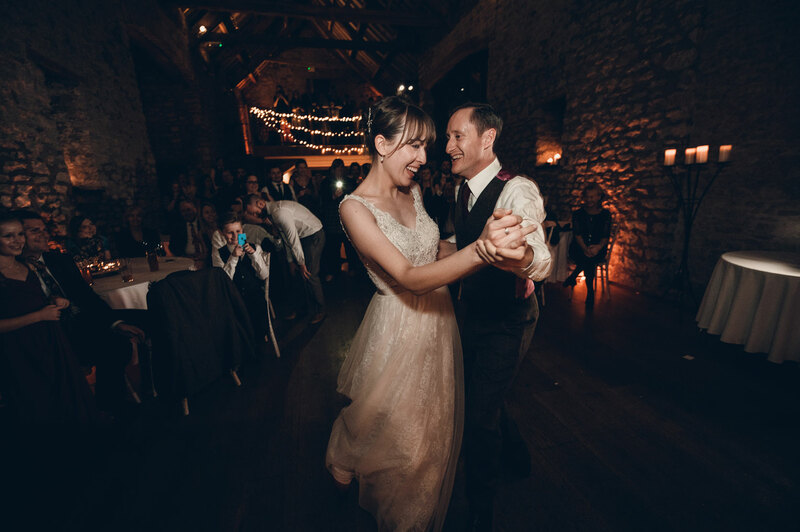 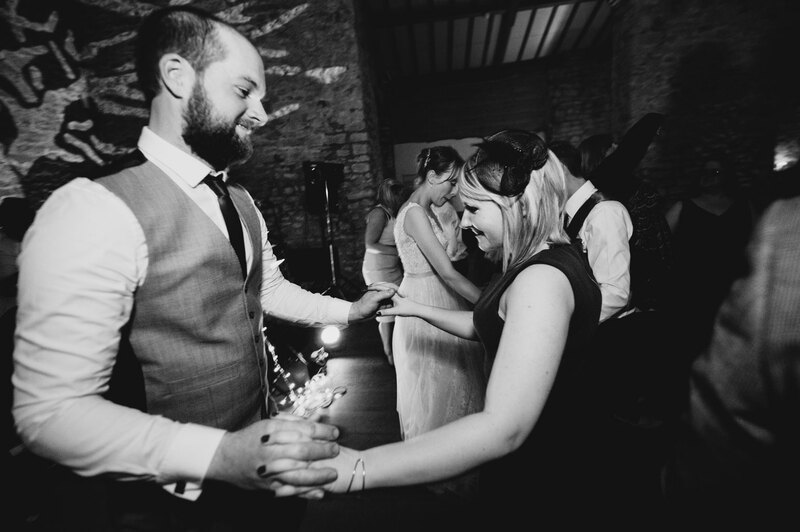 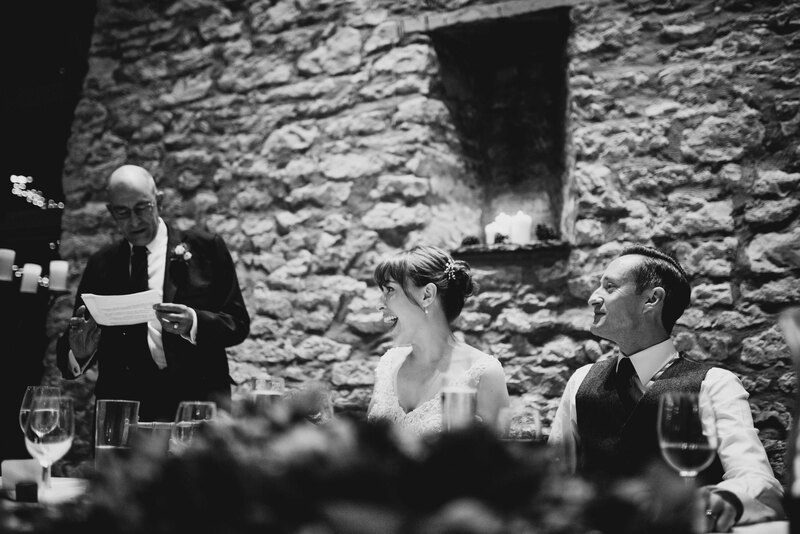 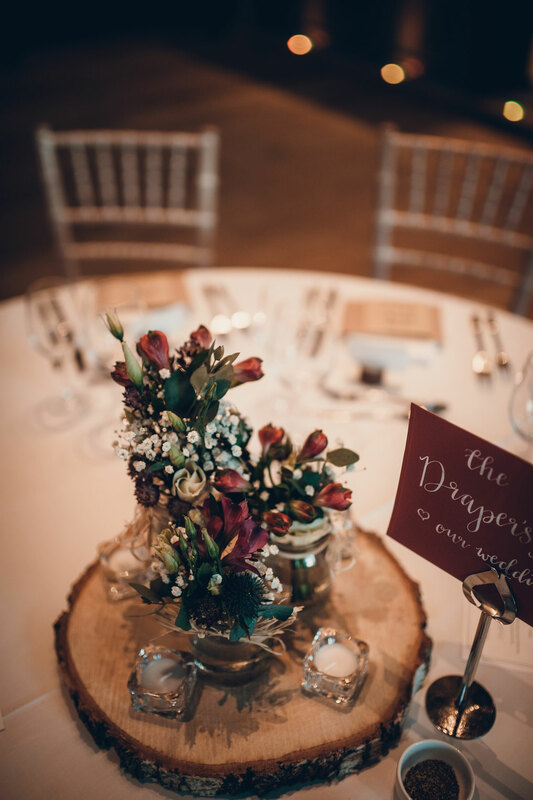 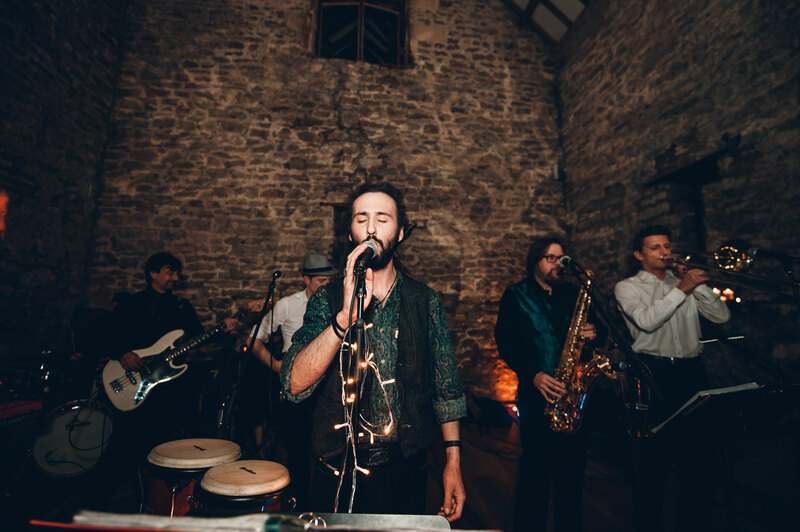 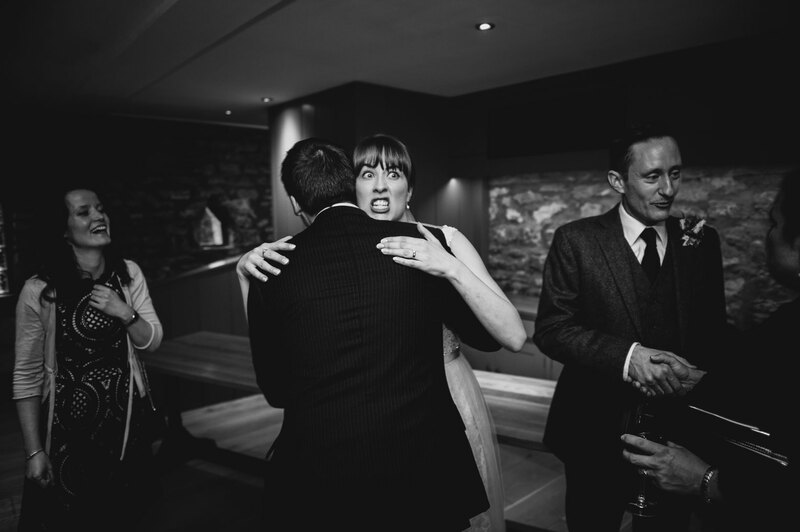 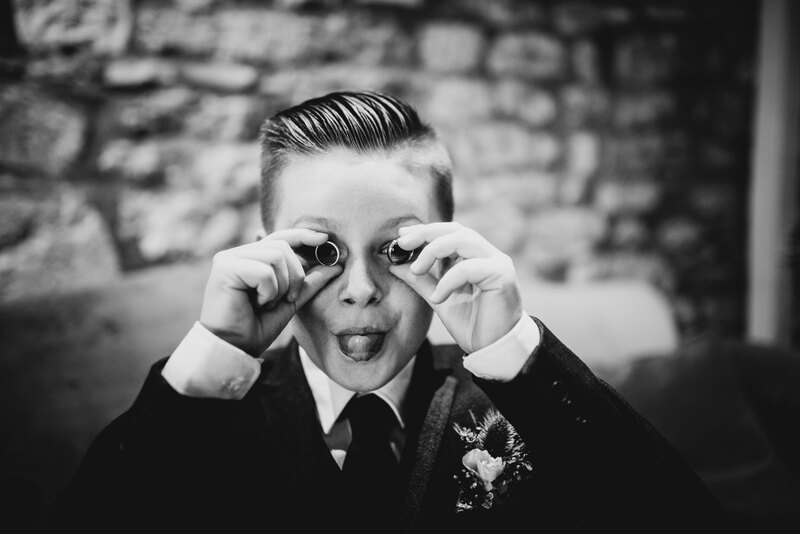 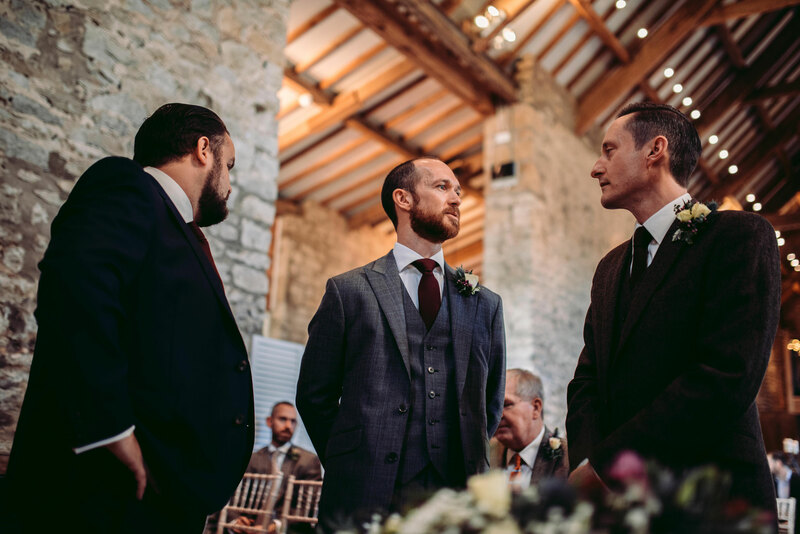 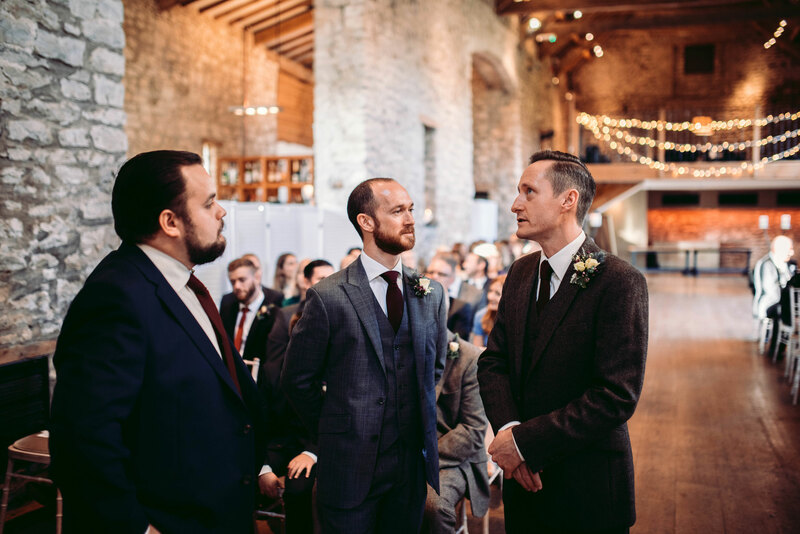 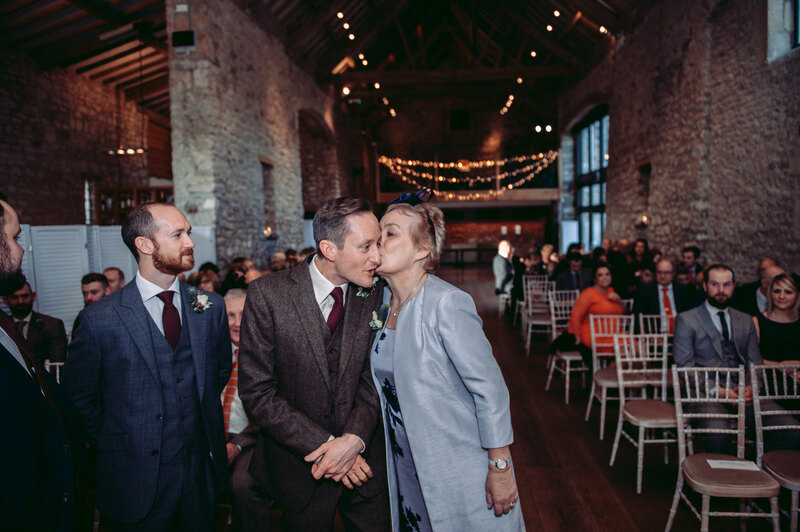 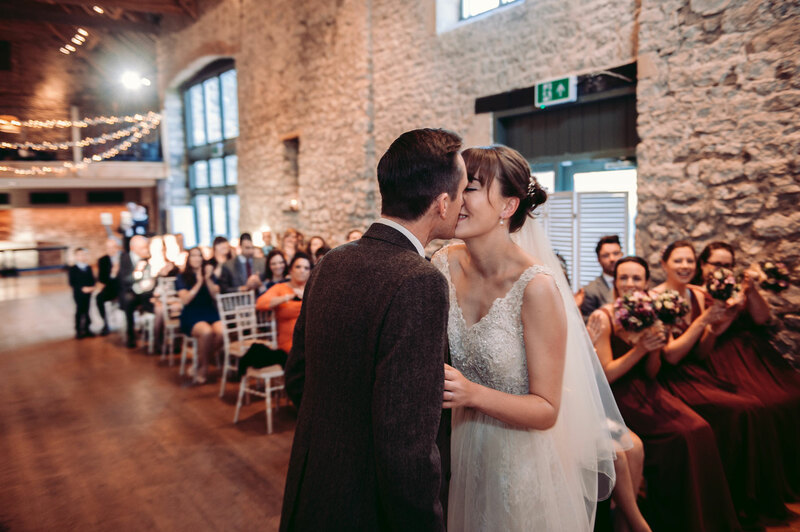 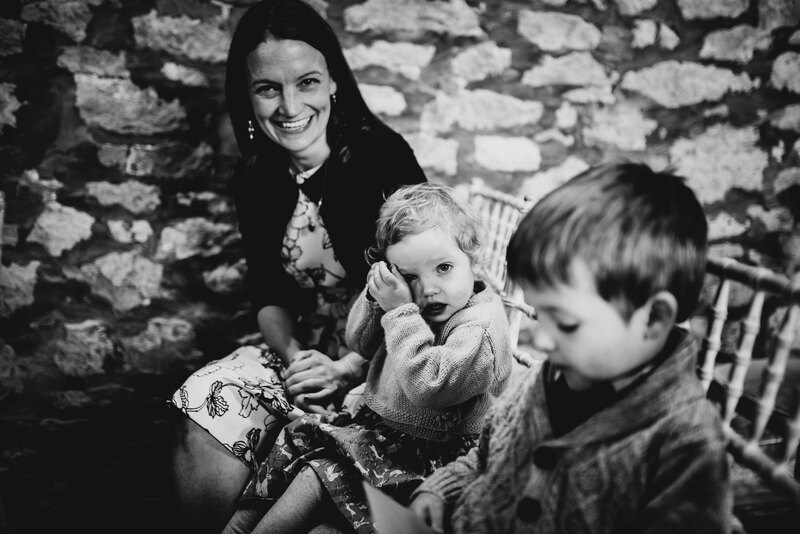 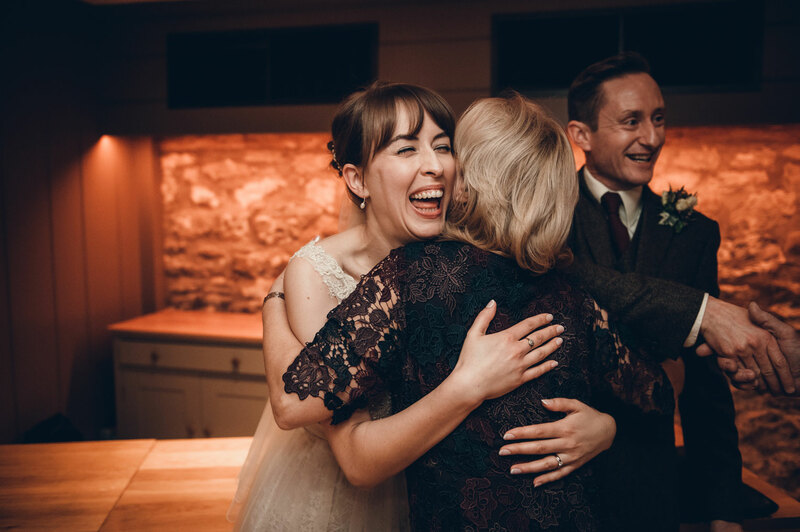 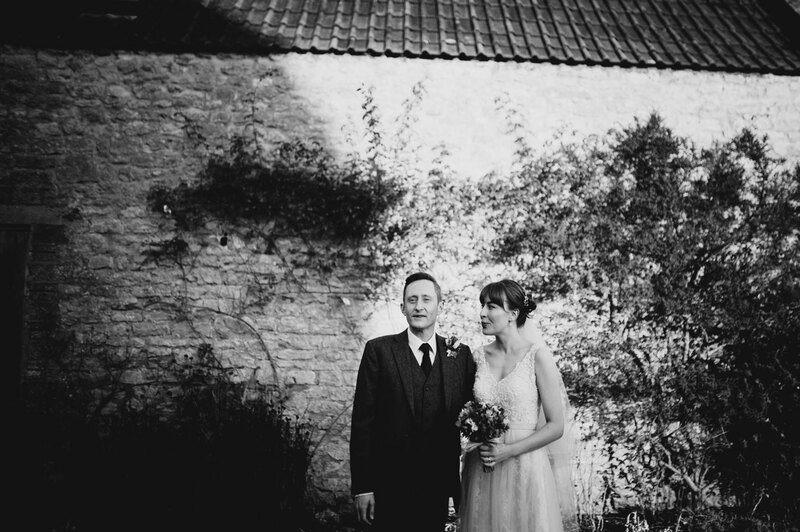 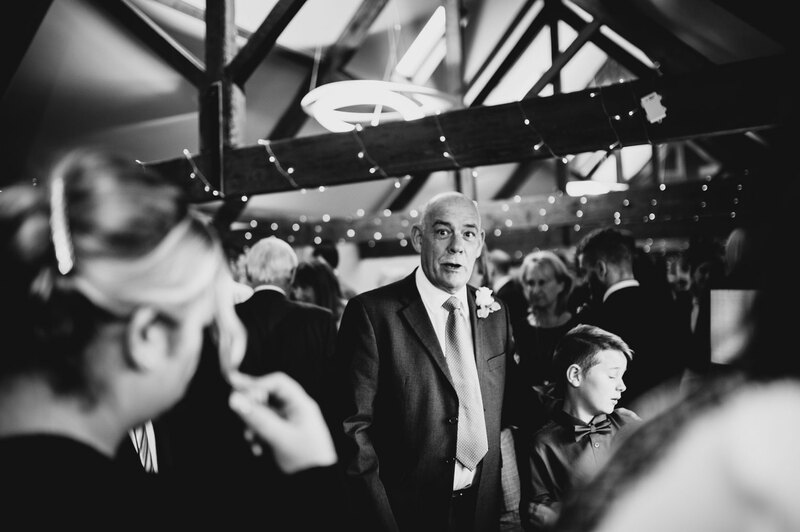 HANNAH & DUNCAN’S WINTER WEDDING AT PRISTON MILL, BATH. 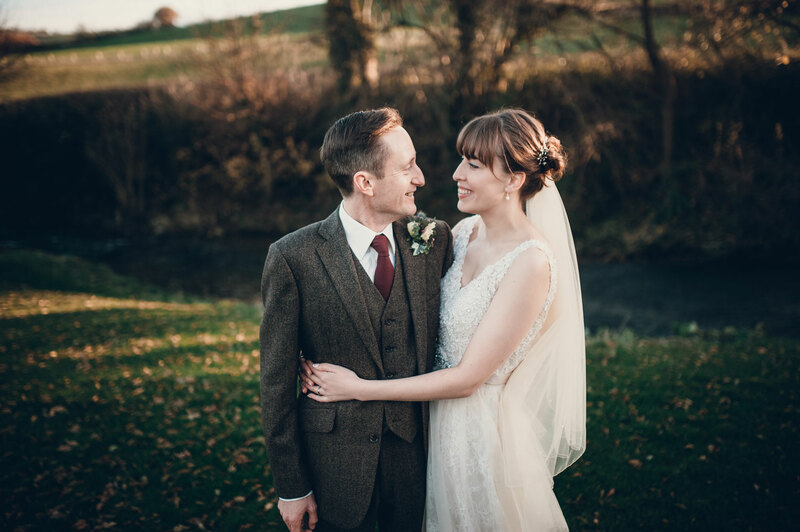 Hannah and Duncan contacted me early on into the planning for their warm and cosy winter wedding. 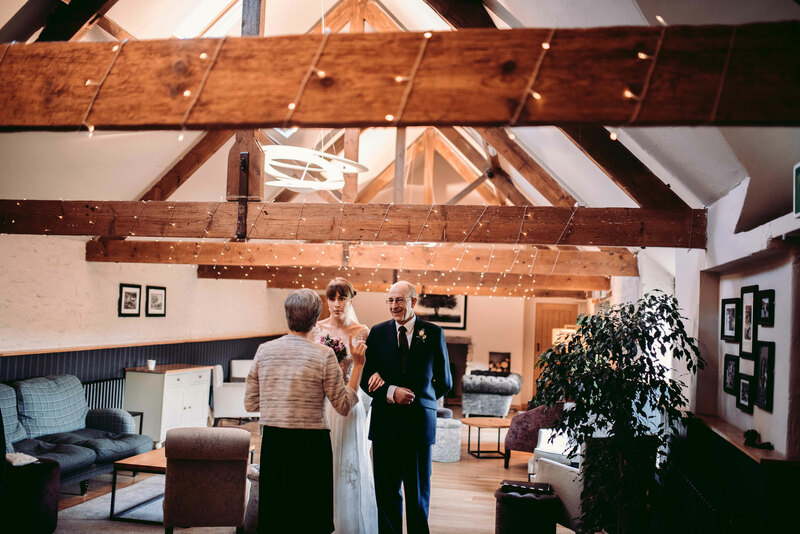 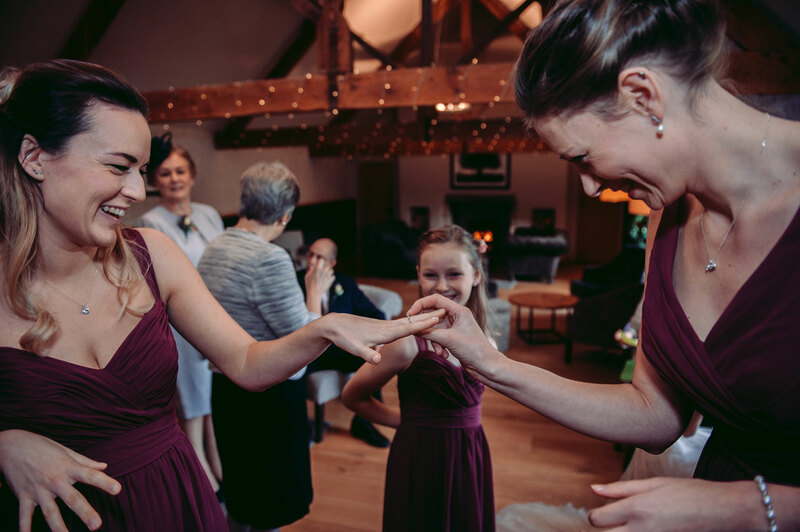 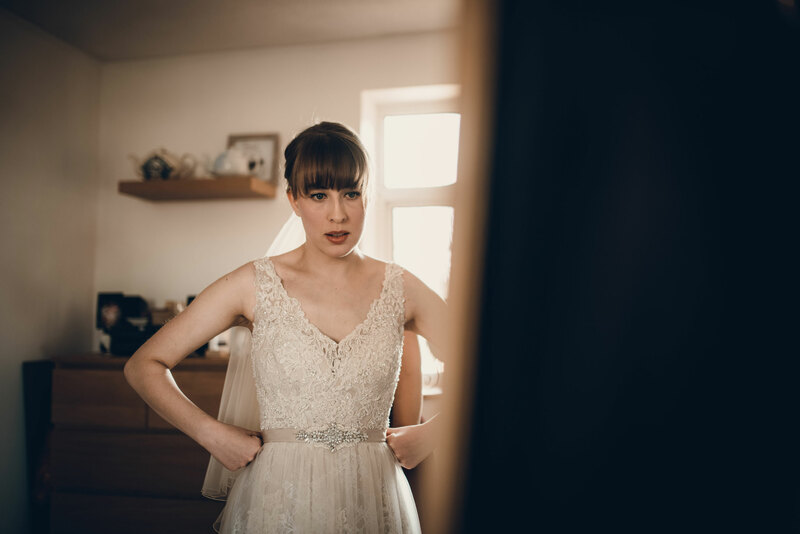 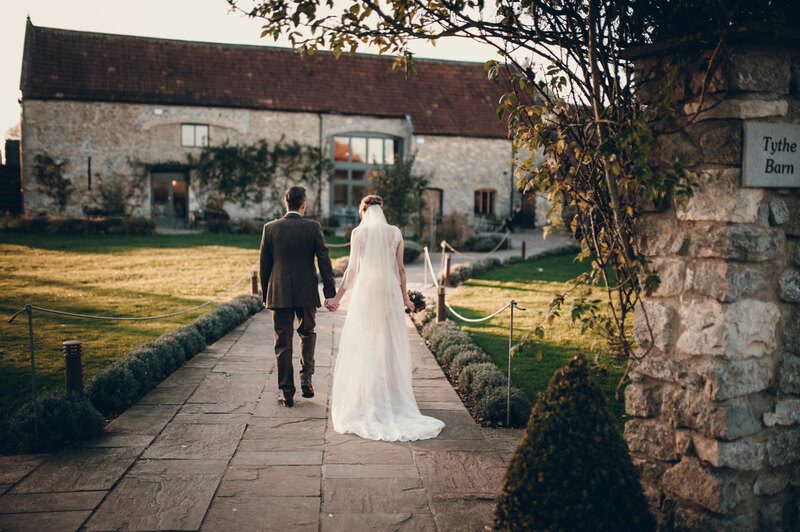 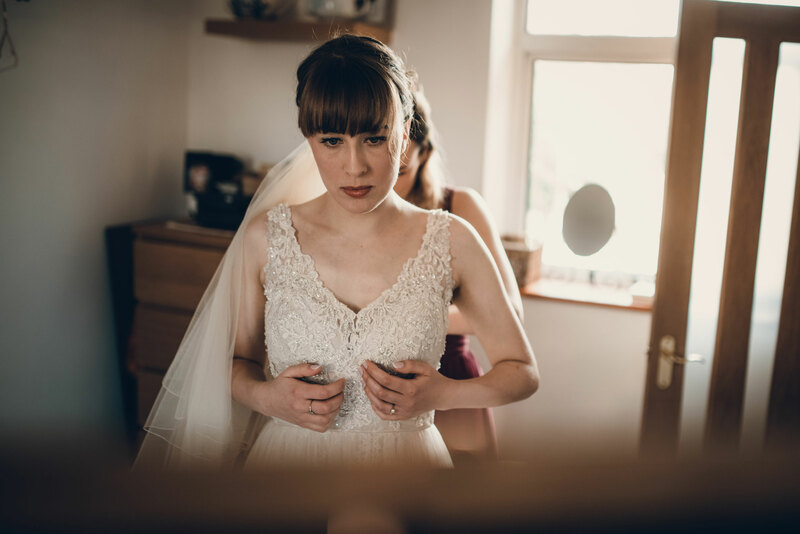 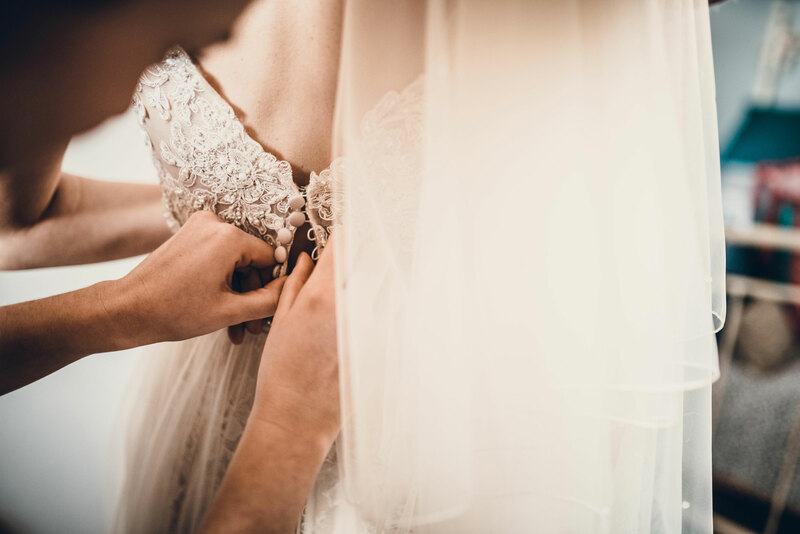 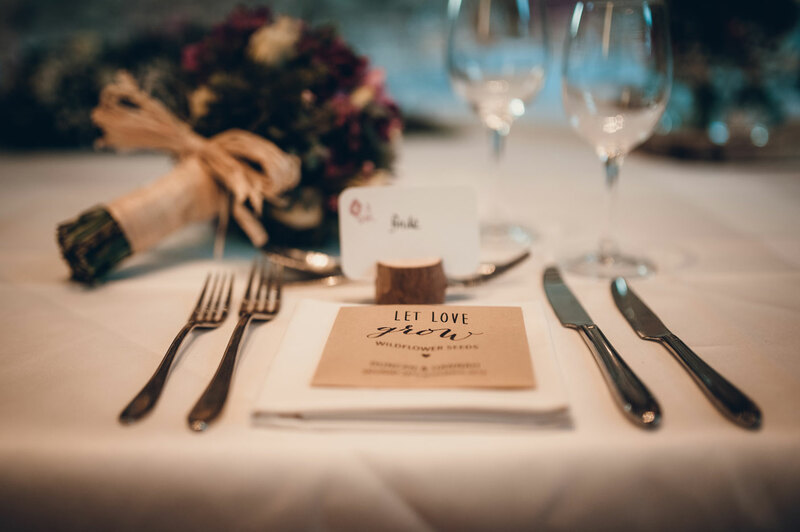 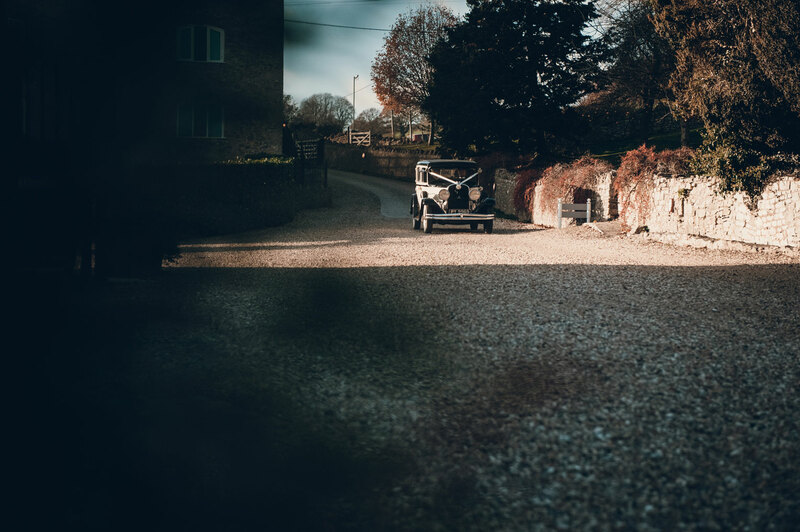 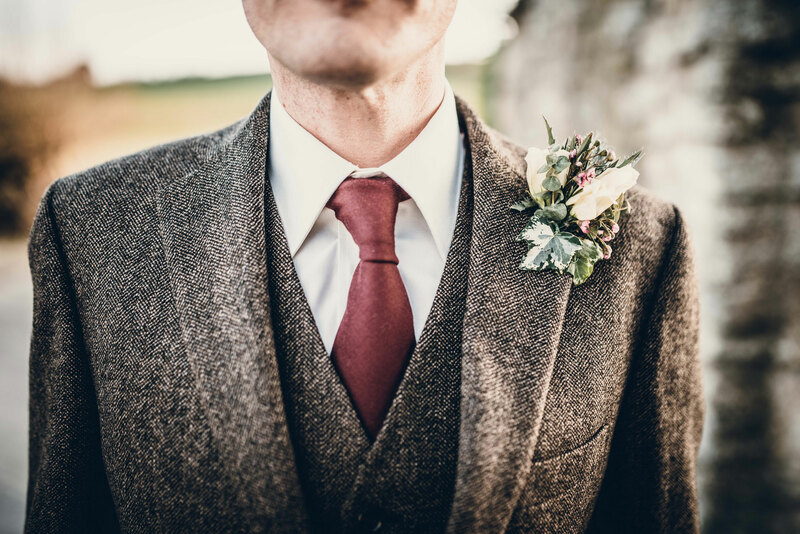 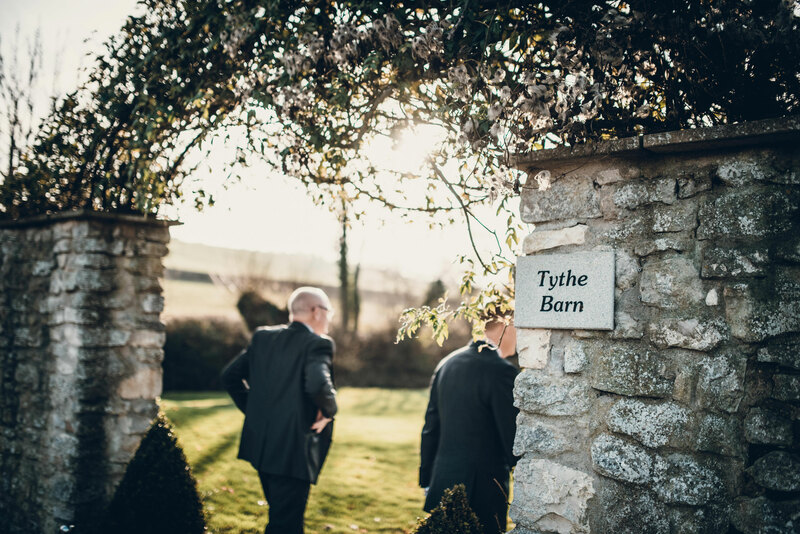 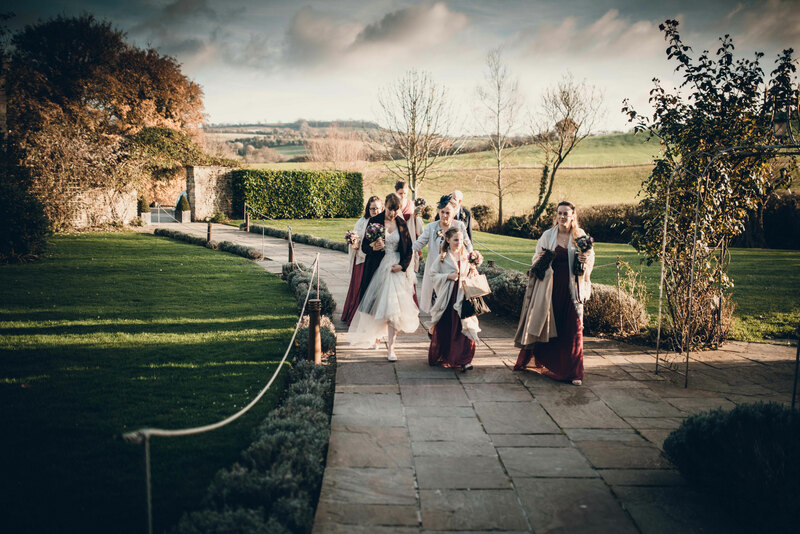 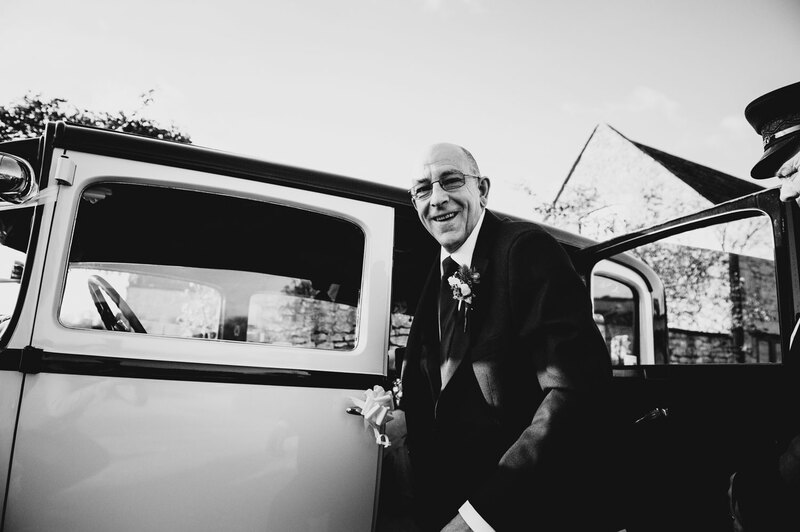 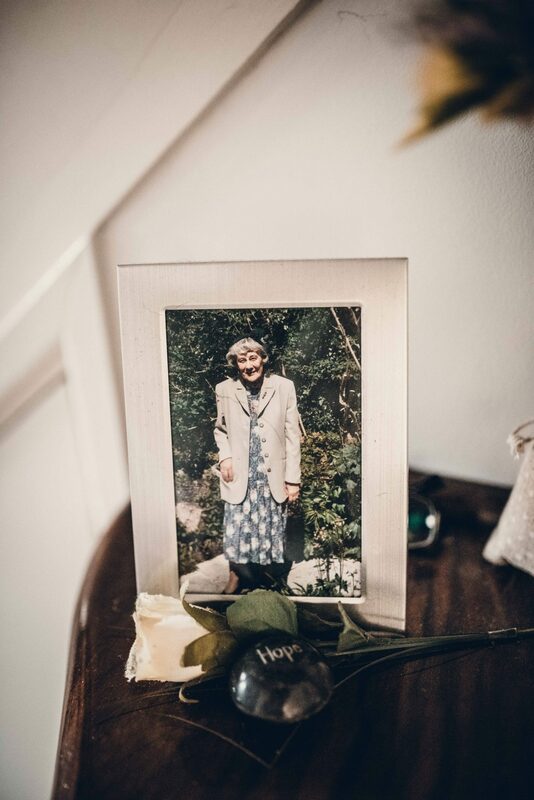 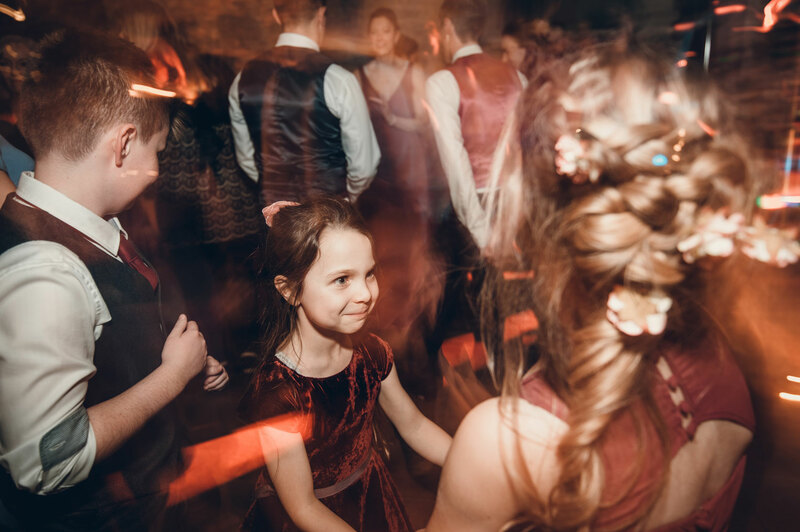 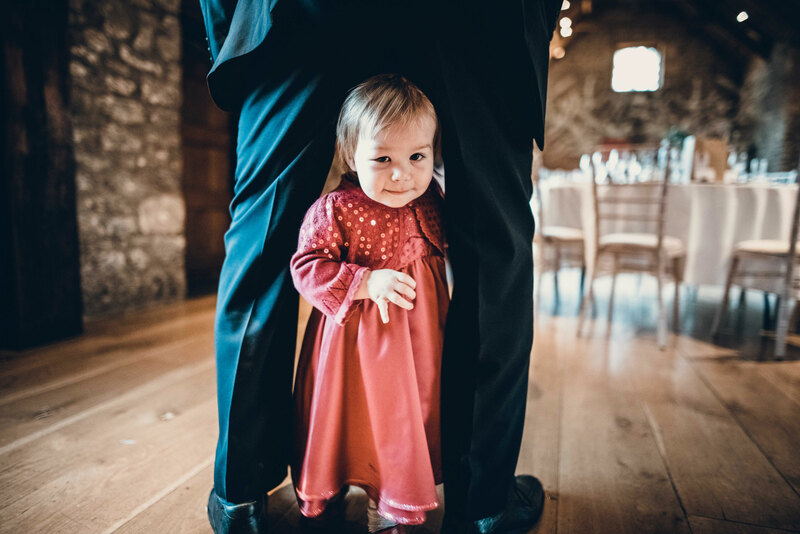 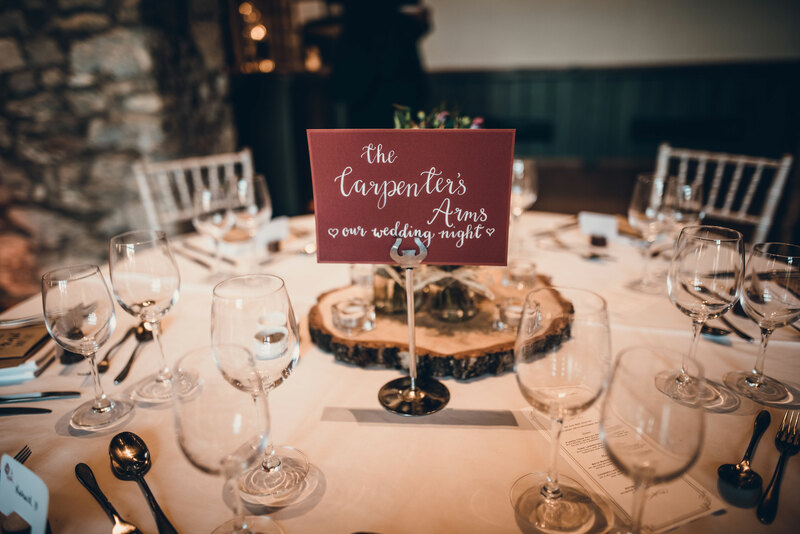 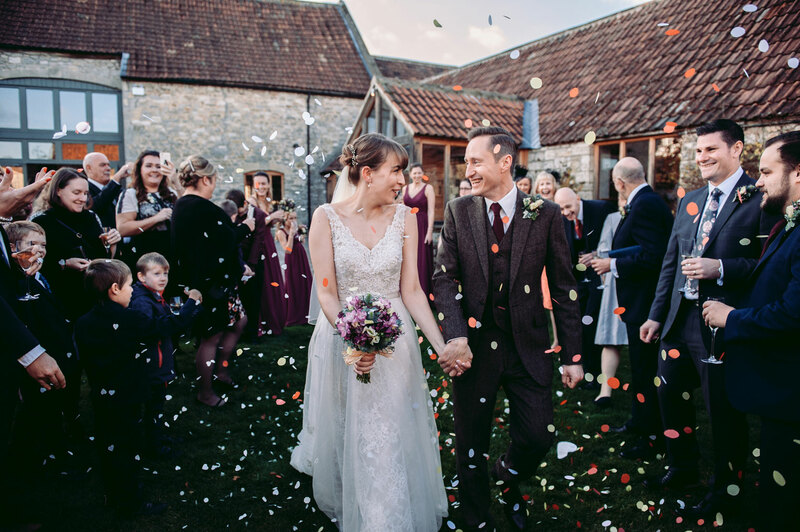 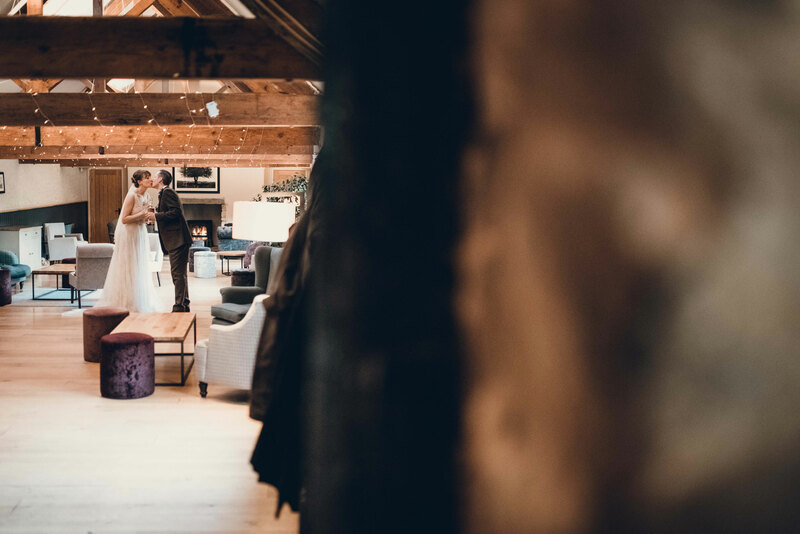 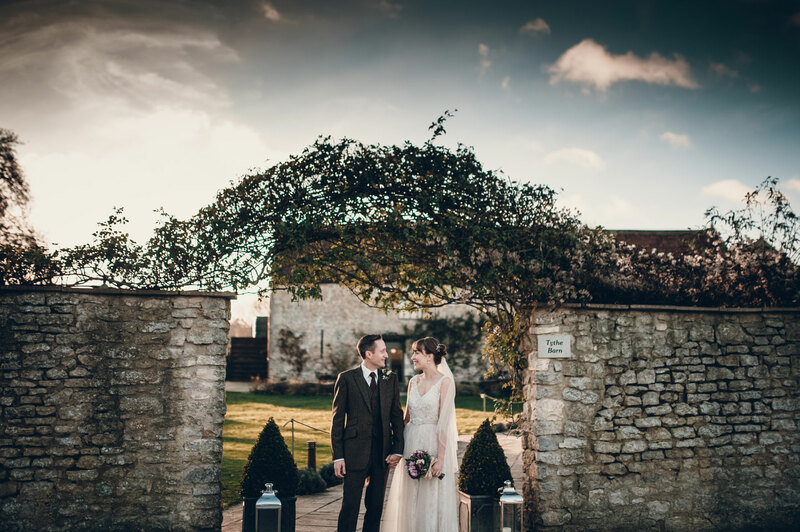 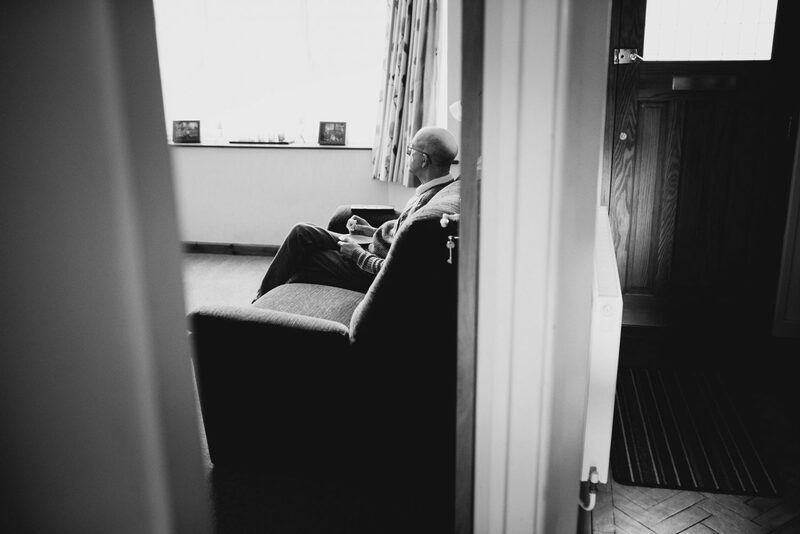 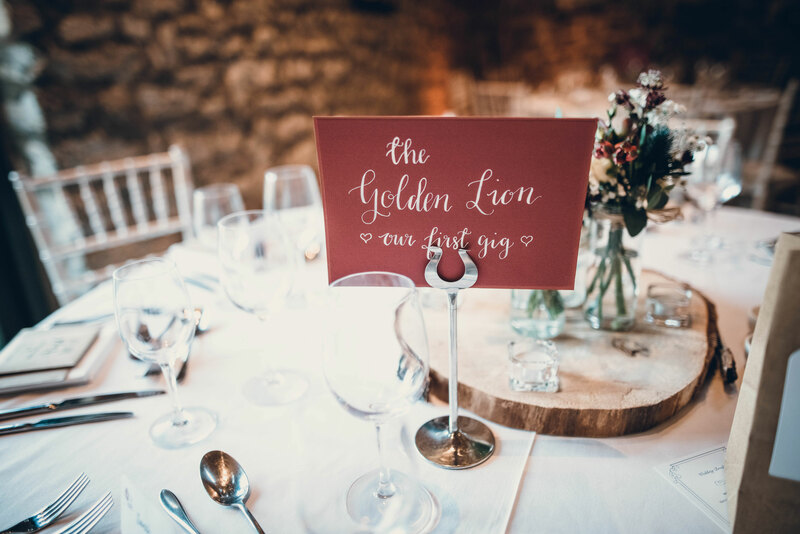 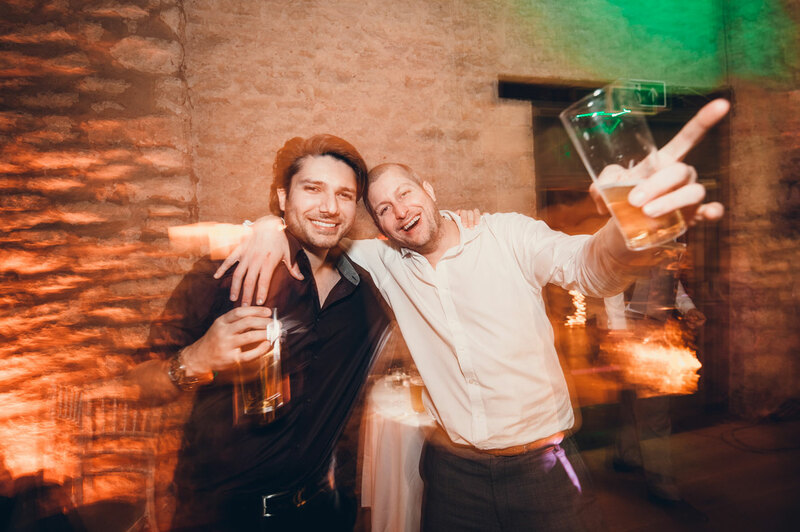 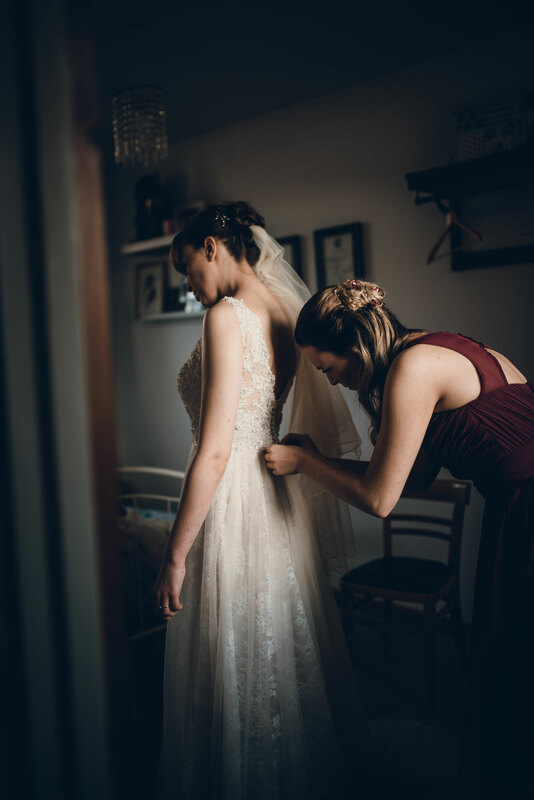 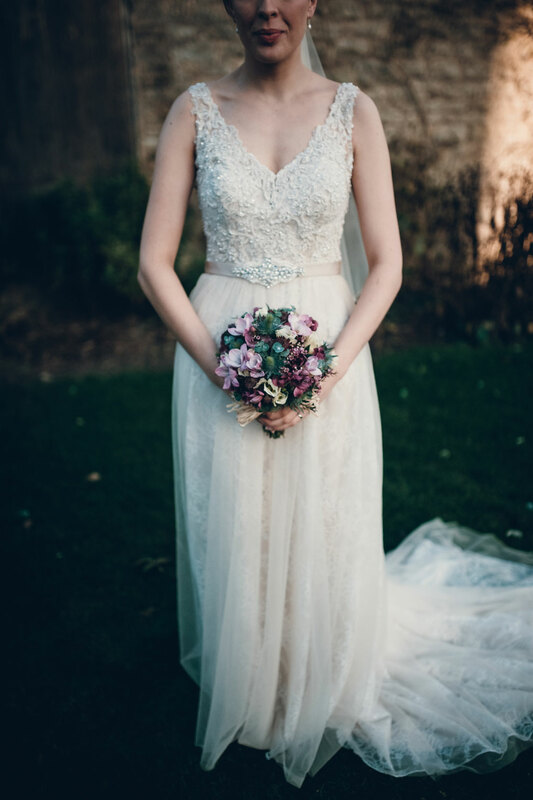 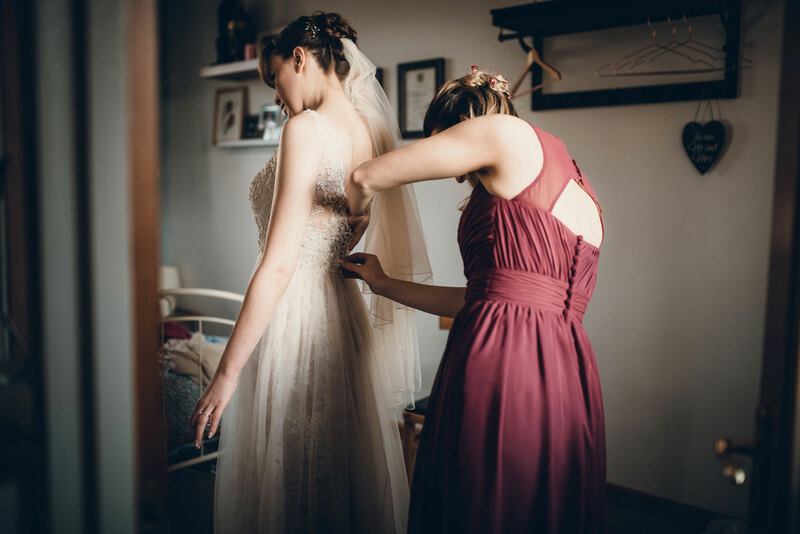 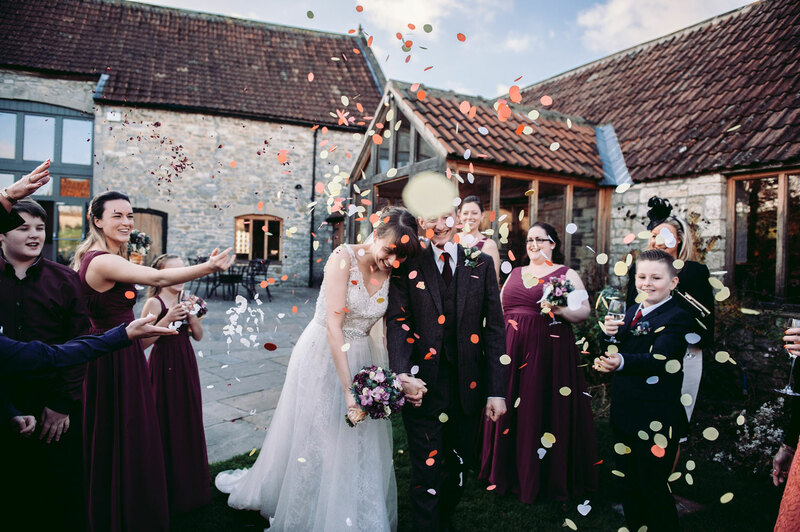 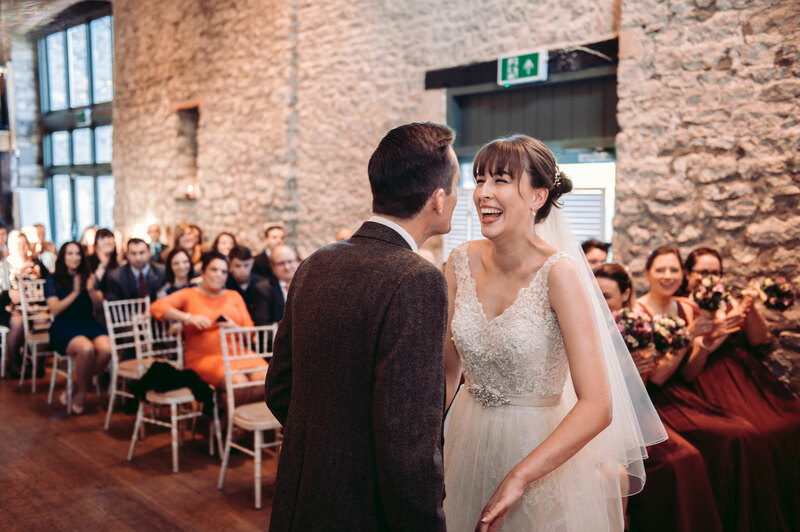 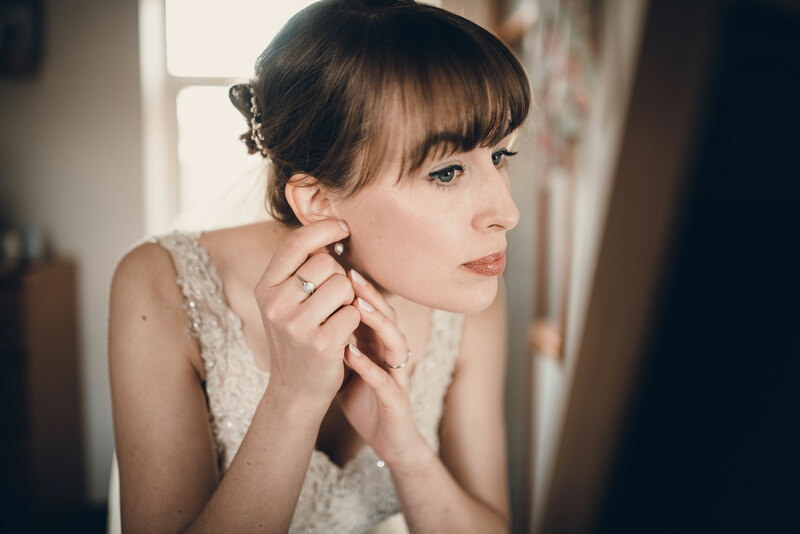 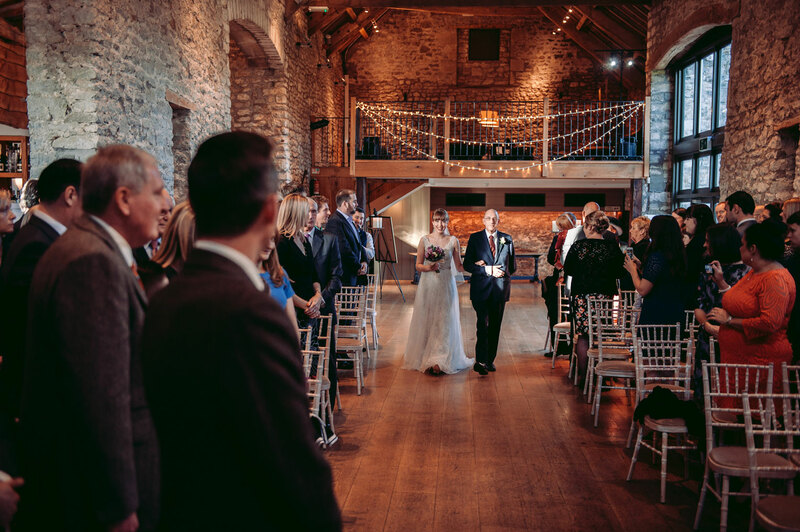 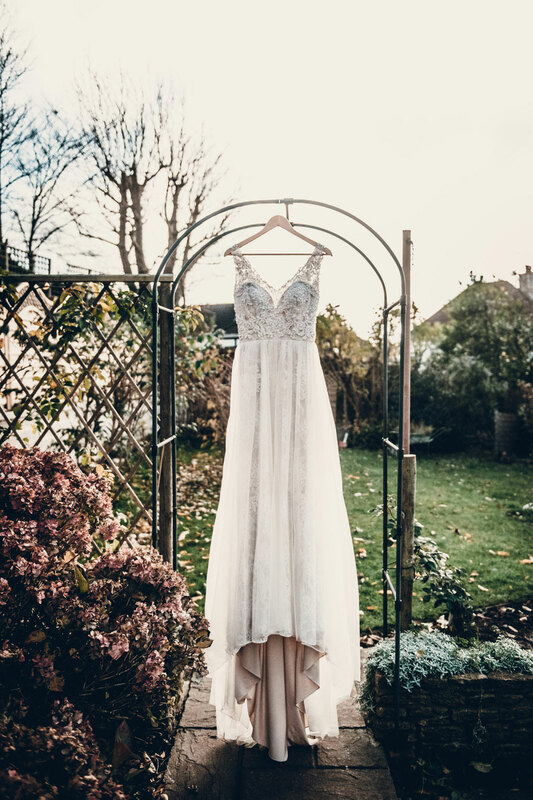 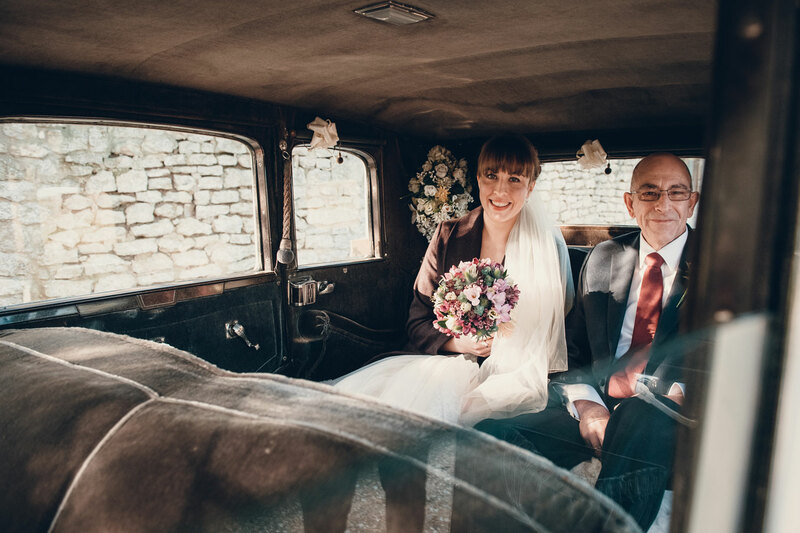 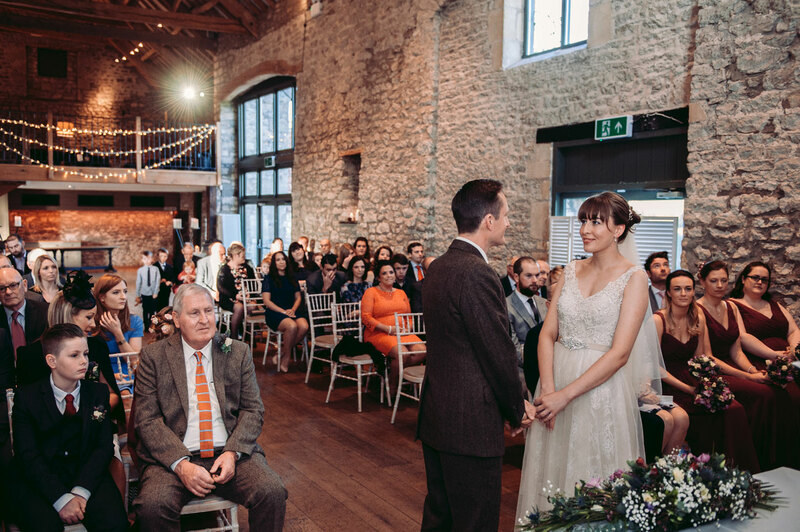 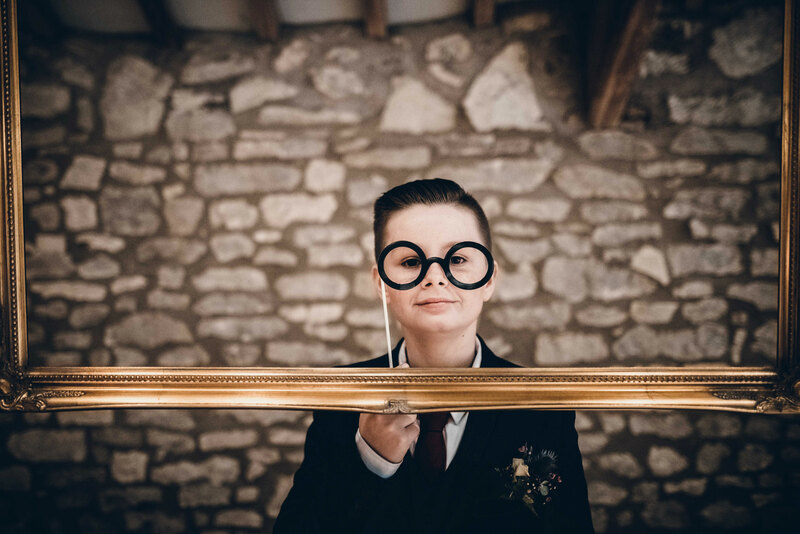 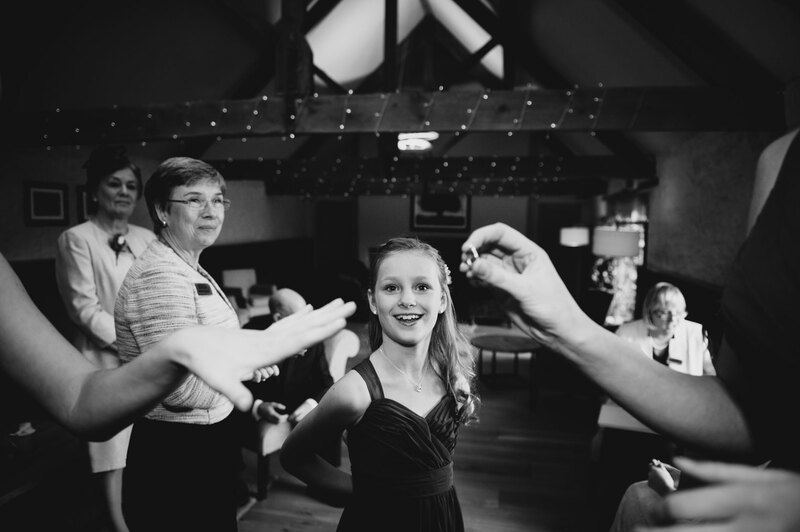 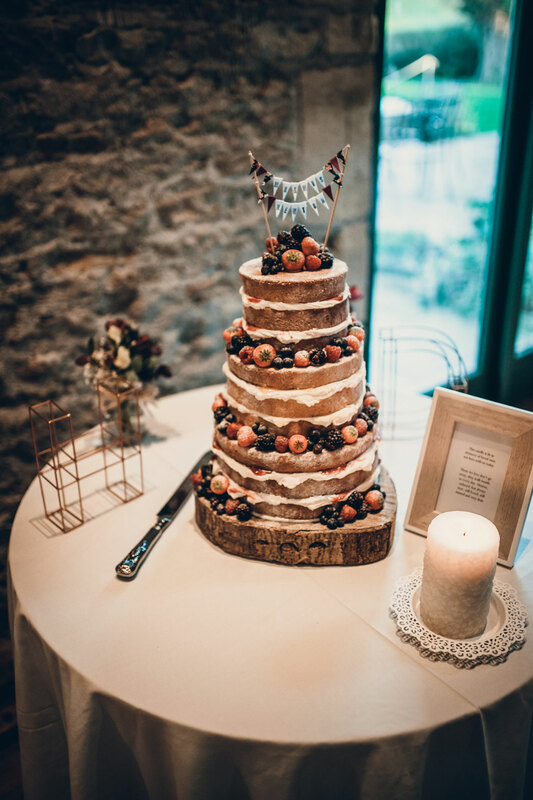 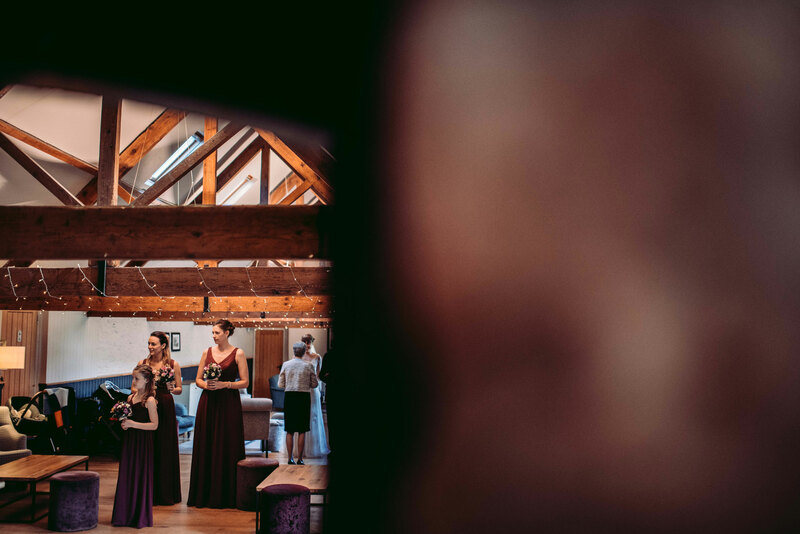 It was to be held at the The Tythe Barn in Priston Mill and after speaking with Hannah for some time I quickly came to realise she knew exactly what she wanted. 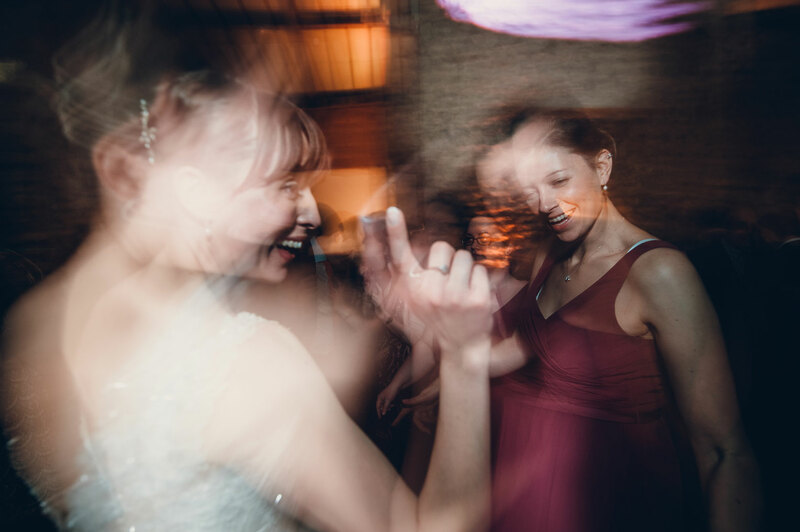 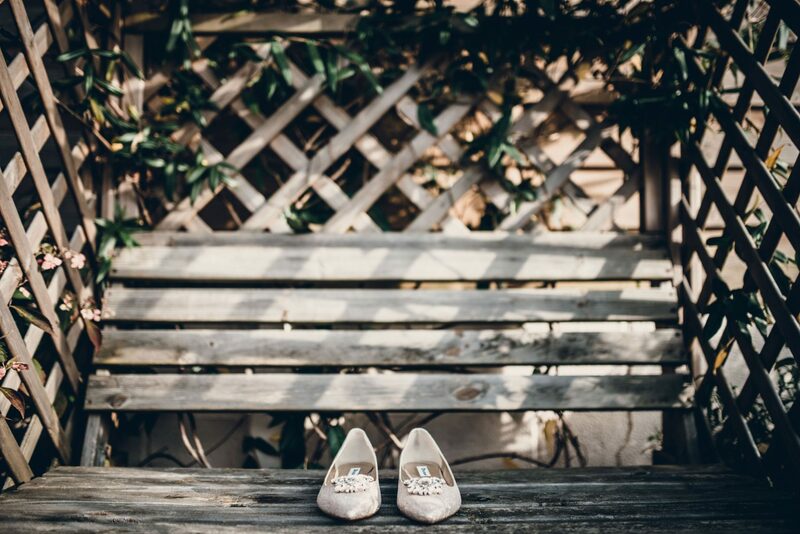 After searching through previous weddings I’d shot, it seemed it was the perfect match. 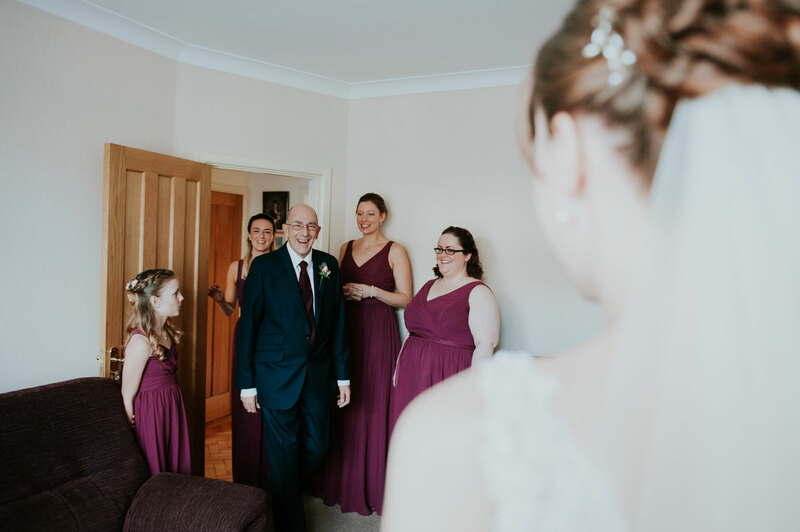 They wanted the natural, documentary side of my work with a handful of group shots & lots of pictures of all of their guests! 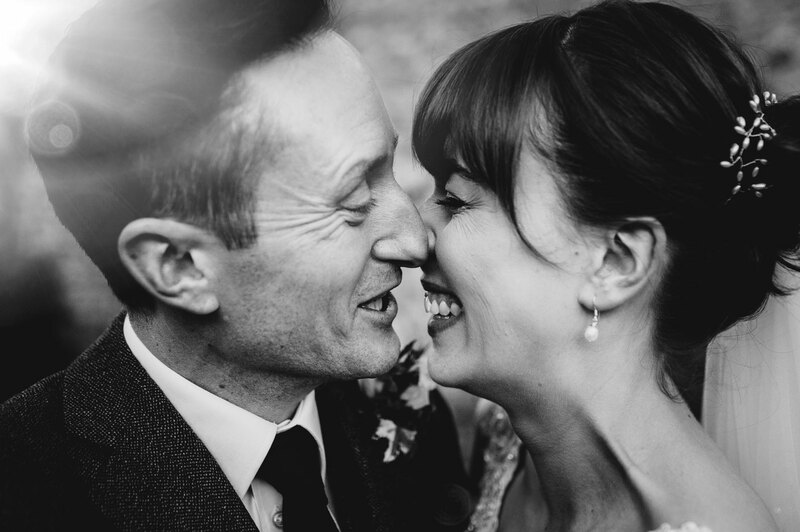 We got to know each other well over the next few months of chatting and when we met to shoot their pre wedding session at Bristol’s beautiful Botanical Gardens and we simply hit it off like a house on fire! 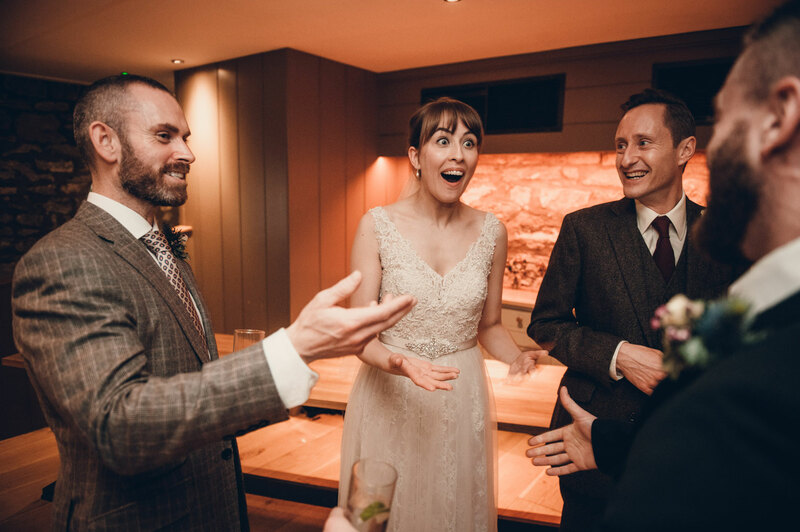 Needless to say, I was really exited when their day finally came in December!